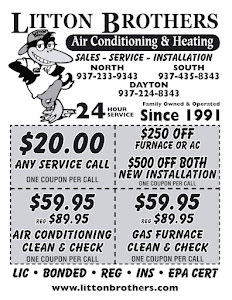 Are you in the Dayton area and in need of a new air conditioning unit? 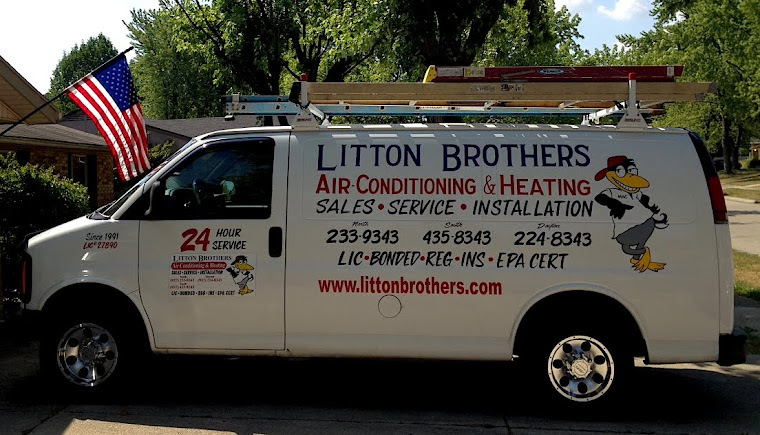 Let Litton Brothers Air Conditioning and Heating — and their 25 years of quality expert service — set you up with the best products on the market. Litton Brothers is an authorized dealer of Rheem, the best on the market according to consumer reports. Not only will Litton Brothers service all of your HVAC needs, but will do so at incredibly affordable rates. Check out our amazing deals by clicking here!